100% New Premium Quality Original and Aftermarket Starters and Alternators for Over 30 Years! Solving your Agricultural, Industrial, and Marine needs! Need a new starter motor ( motors ) or alternator ( alternators ) for your vehicles? We can help with your John Deere, Kubota, Mercruiser, Penta, OMC, Ford, Bobcat, Yanmar, Mahindra, or New Holland vehicle. Ask us about other brand names. We help solve your agricultural, industrial, and marine needs! Only premium quality. Welcome to AJ-Elec, your source for high quality alternators and starter motor for your RV, High AMP, AG, and Industrial vehicles. We are proud to be in the business for over 30 years serving your agricultural, industrial, and marine needs. Our selection of marine starters and alternators, tractor mounted alternator, tractor starter motors, AMP alternators, and more are new and premium quality. 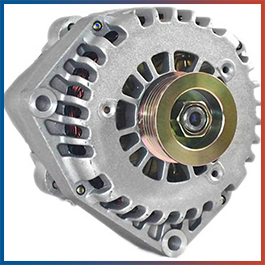 It is our mission to provide the best starters and alternators in the market. John Deere | Duvac | Kubota | Mercruiser | Harley Davidson | Dodge | Generac | Honda | Kawasaki | Kohler | And So Much More! 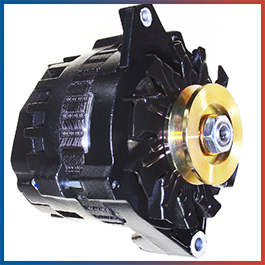 At AJ-Elec, we want to be the leading source for your starters and alternators needs. Need a marine starter motor? 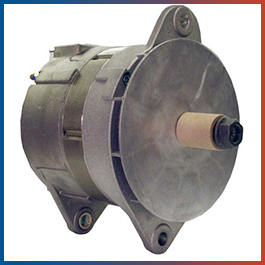 Check out our brands of marine starters and alternators: Delco, Cummins, Volvo Penta, and more. Are tractor starter motors what you need? We carry some of the best such as Ford, Cummins, Honda, John Deere, and more! If you need any assistance or have any questions about our starters and alternators, give our professional and knowledgeable staff a call at (828)369-0118.